Working on clinical trials requires very high qualified staff and some of the most important resources when working in clinical research are sub-investigators. Sub-investigators are qualified consultants who have relevant experience not only in the disease area but also in clinical research. The role of the sub-investigators is to support the Principal Investigator in identifying eligible patients and perform medical assessments and medical decisions for their treatment. Selecting the right sub-investigators can guarantee the success of the study. What are the challenges in identifying sub-investigators? Workload – Majority of the experienced in clinical research physicians work on clinical trials already. They may be too busy to handle new studies. Friends – Although selecting colleagues who are your friends may sound like the best option sometimes they may not have the research experience to work on clinical trials or may not be interested in research in general. Different treatment opinions – Some consultants may have specific opinion on treatment and may not be enthusiastic with the study medication or device. If your sub-investigators do not feel comfortable with the new treatment this could seriously jeopardise recruitment efforts. Establishing new contacts – Involving different hospitals or GPs could be challenging if there is no established relationship with them already and yet they may turn into a valuable partners. However, working with new team members always require extra supervision until the work relationship is settled. Temporary staff as sub-investigators – Although it looks tempting to include registrars as sub-investigators and they can indeed be very helpful, you need to consider the amount of time they will spend at the site. If they are on 6 month rotation they may not be the best choice. In order to evaluate if someone is suitable for sub-investigator it is important to have honest discussion with them and understand what motivates them. You need to set realistic expectations from the beginning and make sure your team of sub-investigators receives appreciation and respect for their work. 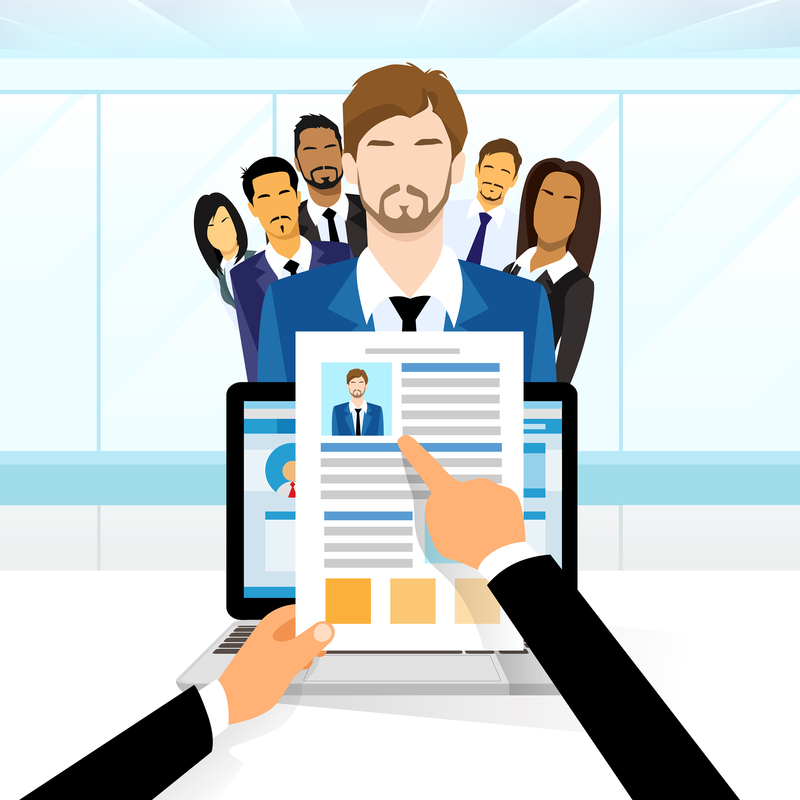 Enhance one’s career – This is especially applicable for academic research. The disadvantage of this type of motivation is that if the study is not successful this could demotivate the physician. Whatever the motivation of the sub-investigator is it is important to set clear expectations at the beginning and be open about the workload involved. Least but not last the Principal Investigator is responsible for overseeing the study at the site so you will need a plan to monitor the clinical trial. Author: Olga Peycheva, Director at Solutions OP Ltd. Olga has been working in clinical research since 2005 and has extensive experience in Eastern and Western Europe. Lab sample storage for clinical trials is maybe one of the areas, which clinical trials teams neglect. However, often inadequate storage could result in audit findings. Unless the clinical trial requires lab samples to be sent to Central Lab for analysis the same day, usually the lab samples are stored in local facility. What are the common issues with lab sample storage? Inadequate labeling – if the lab samples are not labeled correctly, they can be mixed up during the storage. This could compromise significant amount of lab sample data. Lack of temperature monitoring – this is a common issue. 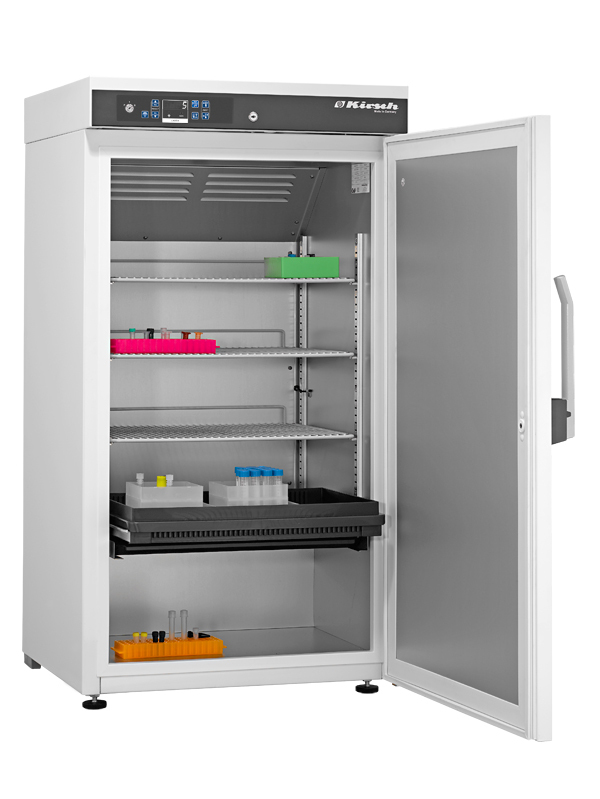 Lab fridges used to store lab samples should have temperature monitoring and temperature deviations should be reported to the Sponsor. Clinical trials team should have back-up plan in case of fridge faults. Samples stored at wrong temperature – always check you lab manual to assure the samples are stored at correct temperature and data is not compromised. Lab fridges used to store different materials – this is another common issue. Ideally lab fridges should be used only for clinical trials samples, however if this is not possible, shelves with samples should be clearly marked. Extensive storage – sometimes lab samples are stored longer than lab manual recommendations. It is desirable lab samples to be sent on a regular basis to Central Lab to avoid compromising samples. Back-up samples – often studies require back-up samples to be kept locally, however it is common that these samples are missed or misplaced. How to avoid lab storage issues? Make sure you have procedure for clinical trials lab sample storage and contingency plan in case of faults. Make sure you have adequate temperature monitoring system and readings are taken regularly. Keep samples from different patients and clinical trials clearly labeled and separated. Send samples to Central Lab regularly and check if your back-up samples are properly labeled. Review: How to report Serious Adverse Event in clinical trials? Reporting adverse events in clinical trials is critical for patients’ safety and drug profile. Majority of the clinical trials nowadays use electronic adverse events reporting. Death – Please note in some clinical trials “death” may not considered SAE. Hospitalization (initial or prolonged) – Please note in some studies initial hospitalization may not be considered SAE. Usually SAEs have to be reported to the Sponsors within 24 hours after clinical trials team discovers the event. This, of course, leads to some complications because team members could be on annual leave, sick leave, attending conference, etc. If there is no back-up from the research team usually a hospital staff member could report SAE using paper form if they don’t have access to CRF. Imagine you do not work on a clinical trial but you have learnt that one of the patients have had adverse event that meets the SAE reporting criteria. What do you need to report as minimum to the Sponsor? Patient identification – You have to use patient clinical trial number. Please remember never to include patient name, hospital number or any patient personal details. Don’t report procedures (colonoscopy, CT head, fistula surgery, etc.) as SAE because safety team that reviews all SAEs needs to know the actual or suspected diagnosis. If you don’t know the diagnosis, write down suspected diagnosis. Event term could always be changed when additional information is available. No need to wait for final diagnosis to report SAE. Don’t report lab results (elevated glucose, low Hb, etc.) as SAE term and always use the underlining condition, which caused abnormal lab results. Start date of the SAE – this is usually the date when the existing adverse event became serious or in case of hospitalization – the date of admission. 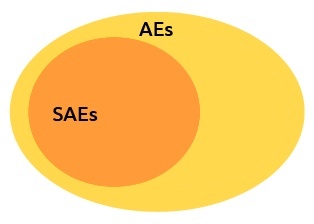 Severity of the SAE – serious, moderate or mild. Reporter – the name and contact details of the person who reports the SAE. This is in case safety team has to contact you for additional information. Study drug – any available information about study drug like dose, last time taken, how long the patient was on medication, etc. Please remember that the reported SAE could always be updated when new information is available. There is no need to have all details to report SAE but the 6 points above are highly recommended for initial reporting. 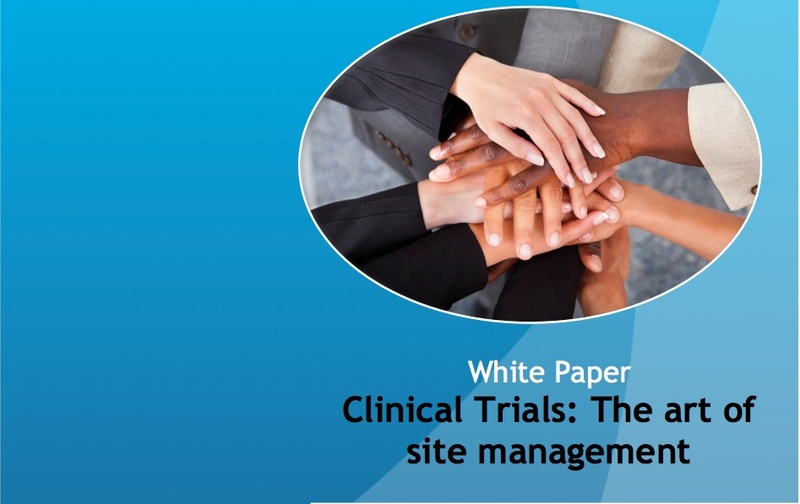 “Clinical trials monitoring is often considered as limited to therapeutic area knowledge and monitoring experience, ignoring the vital part of the process – the soft skills, or the ability to work with people. Building proper work relationship with healthcare staff working on clinical trials could affect the project timelines, quality of work and Sponsor Company’s image. Therefore, more attention has to be paid on providing guidance and training the monitoring team so they can possess adequate soft skills and be able to face the challenges working with people who do not operate under their authority. This white paper will discuss practical approaches in building work relationships with healthcare staff based on our company philosophy and experience. It is pleasure to announce the release of our guide “Clinical Trials Filing: Guidance and Recommendations For Site Files”. This is a practical guide for healthcare staff working on clinical trials, which aims to explain basic filing requirements and potential inspections’ issues. While it is often presumed that clinical trials teams are behind with their filing because they don’t have time, in reality lots of teams are not quite sure about filing requirements. 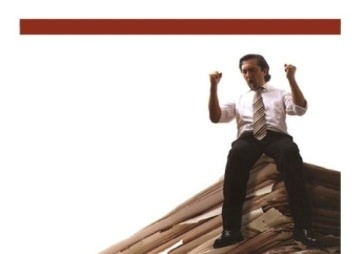 The purpose of this guide is to help them understand the reasons behind specific filing requirements and improve their compliance. Our eBook is available as Kindle edition at Amazon and you can find it in Amazon store by clicking on the button below. We hope our guide will be useful for you. Thank you! 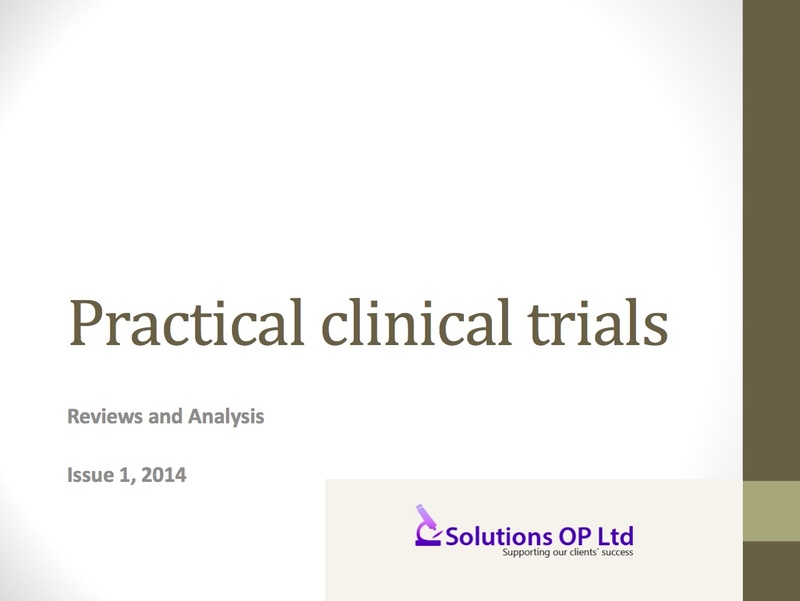 Practical Clinical Trials – reviews and analysis is an annual free magazine from Solutions OP Ltd. This first issue features reviews and analysis published in 2014. When you submit the required information a link will appear to download pdf copy of the free magazine. Please note your link access will expire within 1 hour.